In Spanish, Mejorana means "marjoram”. Similar to oregano-type Marjoram – another Mint family member -- this sage is used to flavor meat dishes. Our cultivar, which is native to Texas and Mexico, has lovely bluish-purple flowers that bloom summer to fall amid fragrant, fine, furry green foliage. 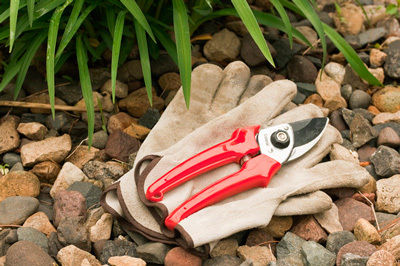 Don’t give this tough sage fertilizer or too much water. It is adjusted to rocky, gravely limestone soils such as those of the Edward’s Plateau in South Central Texas. 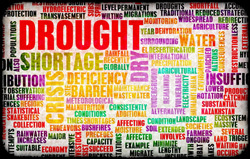 However, it can handle a medium loamy soil. In nature, it grows on brushlands, including hillsides and thickets. At 72 inches tall and wide, this heat-tolerant, drought-resistant plant makes a fine screen or border in a dry garden or a woodland setting with dry shade. It also does well in full sun. Butterflies, hummingbirds and honeybees love its nectar. 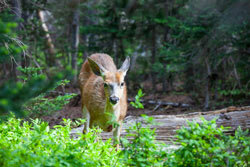 Although deer have been known to nibble on Mejorana, it is not one of their favorite foods. One of Mejorana’s other common names is Shrubby Blue Sage, but there are also white- and purple-flowering varieties. 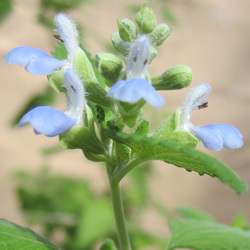 Salvia ballotaeflora is also known botanically as S. ballotiflora . Rock Sage (S. pinguifolia) is a purple-flowering relative that is native from Arizona into Texas and is sometimes referred to as S. ballotaeflora or S. ballotiflora . The foliage and/or flowers of this plant add good flavor to cooked and baked foods. Some types of perennial Culinary Sage are native to the Mediterranean. FBTS also grows culinary species from other parts of the world. All kitchen Salvias are powerfully fragrant and flavorful, so remember that a tablespoon of finely chopped leaves may suffice to enliven a recipe.